The Blue Yeti microphone is a highly recommended USB microphone for podcasters, YouTubers and streamers. Today, the microphone company has announced its little sibling with Yeti Nano, a smaller USB microphone that features Blue sound quality and plug ‘n play simplicity for the PC or Mac. Other features include no-latency headphone output, controls for pickup pattern selection, headphone volume, and mic mute. The Yeti Nano has two proprietary condenser mic capsules with options for 24-bit/48kHz recording and two pickup patterns including omnidirectional and cardioid. The Yeti has four patterns of omni, cardioid, stereo and bidirectional. However, if you’re recording solo, then you’ll only need the cardioid. The Yeti Nano is available now for $99.99 in four different colors: Shadow Grey, Vivid Blue, Red Onyx and Cubano Gold. 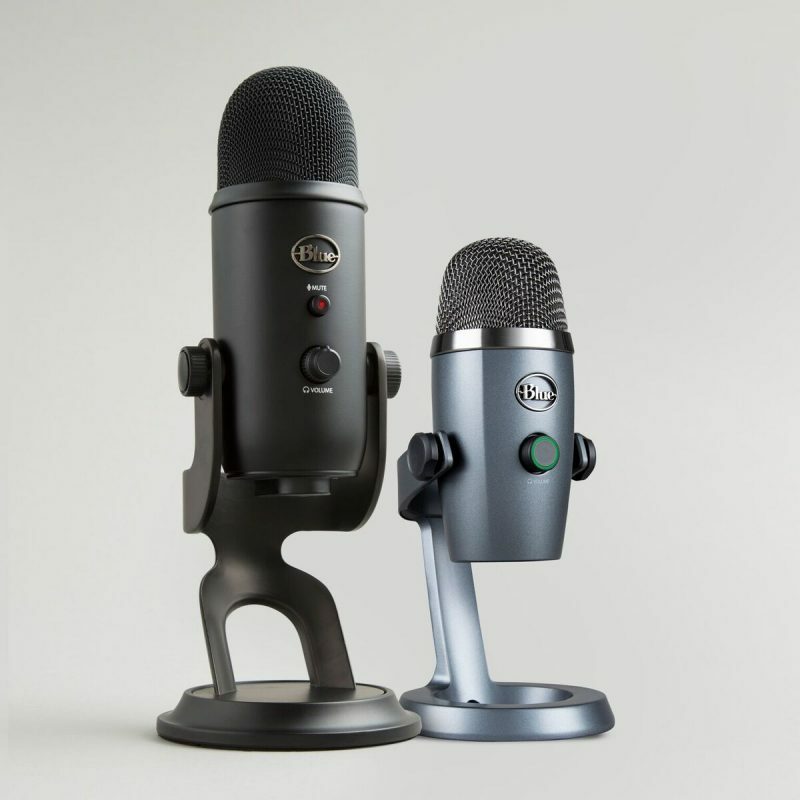 The post Blue Yeti’s lil sibling, Yeti Nano, now available for podcasters, YouTubers and streamers appeared first on Nerd Reactor.